First, a huge thank you to the land owners, Sharlene and Denis Nyhon, as well as Lucy Annan and Simon Maling. 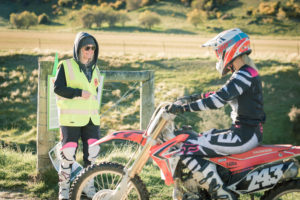 It is with their continued support in allowing us to run this event on their land, that the riders are given the incredible opportunity to ride a great variety of track options amongst such phenomenal scenery, usually unaccessible to the public. 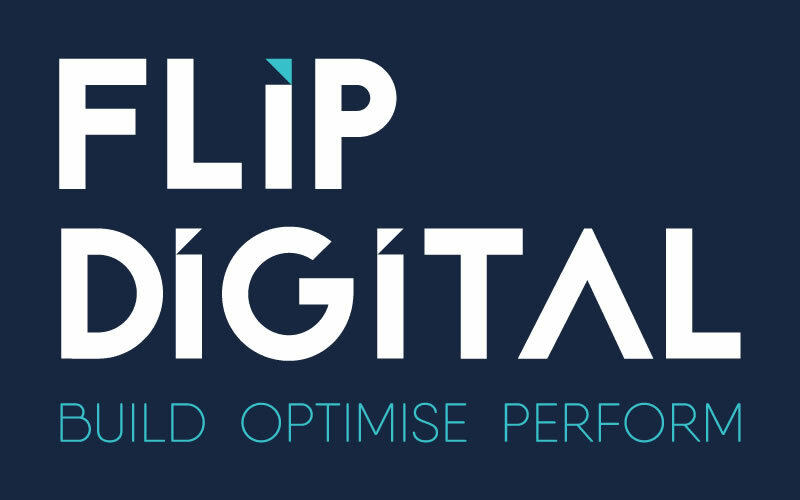 To the sponsors, this event would not be possible without your support. 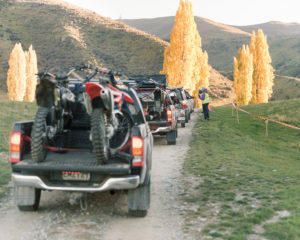 These businesses, and individuals play such an important part in the Wanaka Trail Ride by providing time, services, products, expertise, and monetary donations. Please support them where you can. To all of our wonderful volunteers, thank you so much for all the time and effort you put into making this event a success – it is truly appreciated! And finally to the riders who chose to attend this event – thank you for supporting the fourth annual WTR! 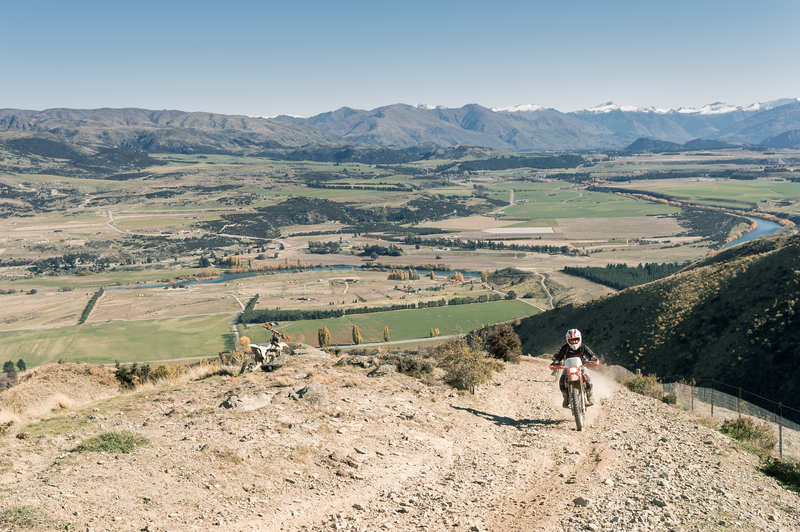 We hope you had an epic day out in the hills doing what you love. We hope to see you back next year. Organisers couldn’t have hoped for a more brilliant day for the 2018 WTR. It started with a fresh Autumn morning, until the sun came up over the hills, thawing the tracks, allowing for an awesome day to be had by all involved. 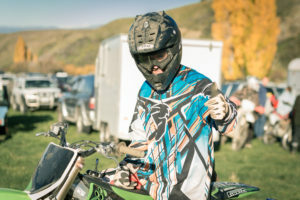 The event continues to be a significant fundraiser for Wanaka Primary School and Montessori Children’s House Wanaka, and the committee look forward to contributing further funds to to the $80,000 that has been raised over the previous three years. Confirmation of the fundraising efforts will be given soon! Of the 761 riders out on the tracks, a little under 400 pre-registered allowing for a smooth registration process on the day. 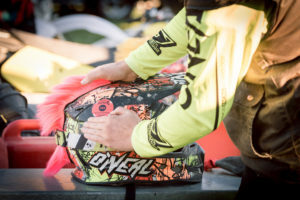 Riders who pre-registered and collected their packs the day before, appreciated being able to hit the tracks as soon as they arrived at base paddock. The tracks team spent hundreds of hours in the weeks leading up to the event planning and marking out the trails. 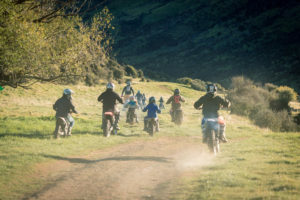 They were pleased with what they were able to achieve, most notably the addition of new trails for advanced riders as they went back to base paddock, taking pressure off the the family track, while still allowing them to ride at their level. Signage on the tracks was improved with colour coded arrows and this addition was well received by the riders. The riders definitely took advantage of what the day and tracks had to offer, and there were many happy punters coming down off the hill – it was awesome to see the buzz throughout the day in base paddock! As the ANZAC ride, it is important for us to continue to acknowledge the significance of this day. Thanks to the riders that chose to attend this event, we were able to donate $761 (one dollar from every rider) to our local Upper Clutha RSA. 157 volunteer roles were filled by over 100 volunteers!! A lot of these volunteers don’t have any links to either of the two schools, but they offer so much to the enjoyment and success of the event. The range of people within our community coming together for the event included bike enthusiasts, parents and grandparents, members of Students in the Community, teachers, and those just keen to lend a hand. Wahoooo, I’ve got my bike now!